Could ‘tiny houses’ help the homeless in Southwest Florida? Arcadia resident Patty Walker thinks so, and she’s putting the wheels in motion to make a difference through her first-of-it’s-kind bicycling fundraiser. “We need to step up and help human beings that are less fortunate than we are,” Walker said. Walker’s ‘Ride for Tiny Town‘ will offer different route options around Arcadia and support DeSoto Cares Homeless Services. 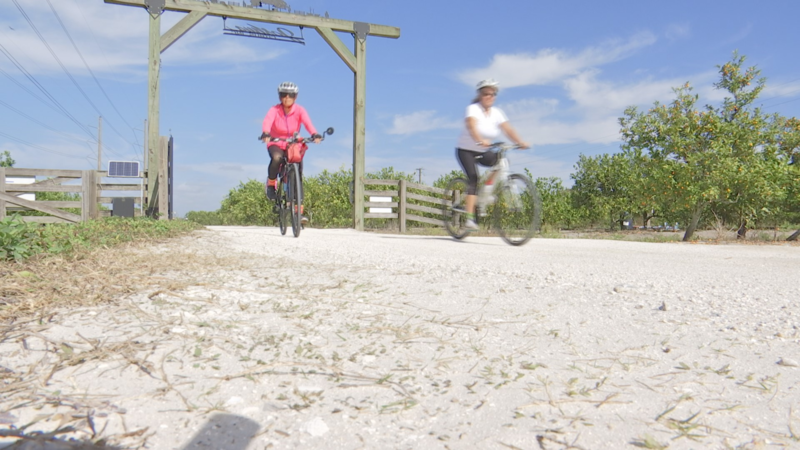 “It’s beautiful to ride out here in these roads along the citrus groves” Walker said. More than 25 percent of people in DeSoto County are living in poverty according to the U.S. Census Bureau, and Provau says dozens were living on a six-acre lot in Arcadia located at the corner of Manatee and Magnolia Avenue. “They could see how these poor people were living, and what we’re trying to avoid happening in future,” Provau said. 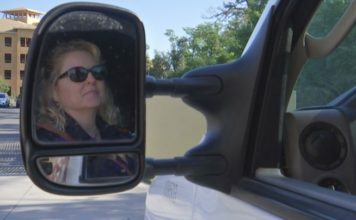 Now, DeSoto Cares is working with Walker and a team of all volunteers to transform that lot that was once a homeless encampment into a neighborhood of tiny houses for people who may otherwise be living on the street. Walker says she just wants to give people the opportunity to get back on their feet again. Putting the wheels in motion to help the homeless. 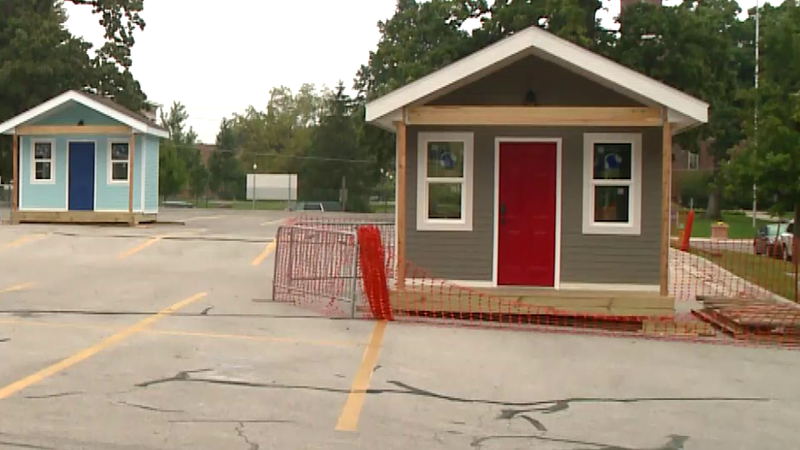 After the city approves a plan for the neighborhood, DeSoto County students will help build the tiny homes.